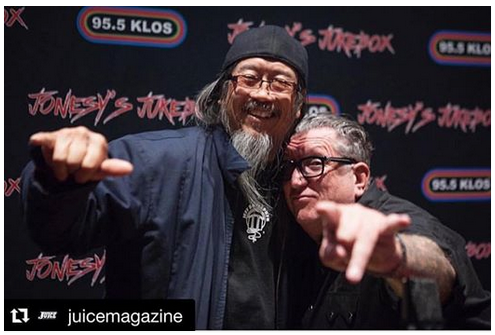 Jeff Ho: Jonesy's Jukebox / Airs on Friday, April 15th @ noon. 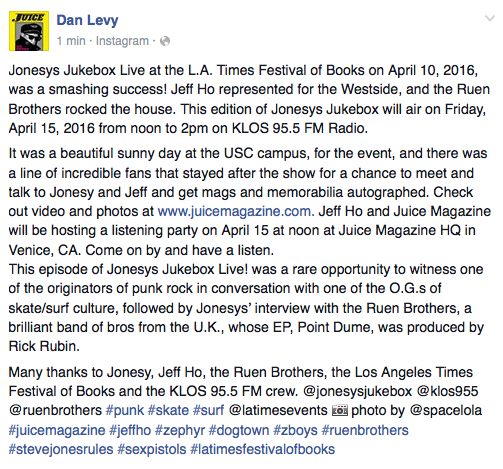 Hot off the internweb: Jeff Ho: Jonesy's Jukebox / AIRS ON FRIDAY, April 15th @ noon. Tune in!